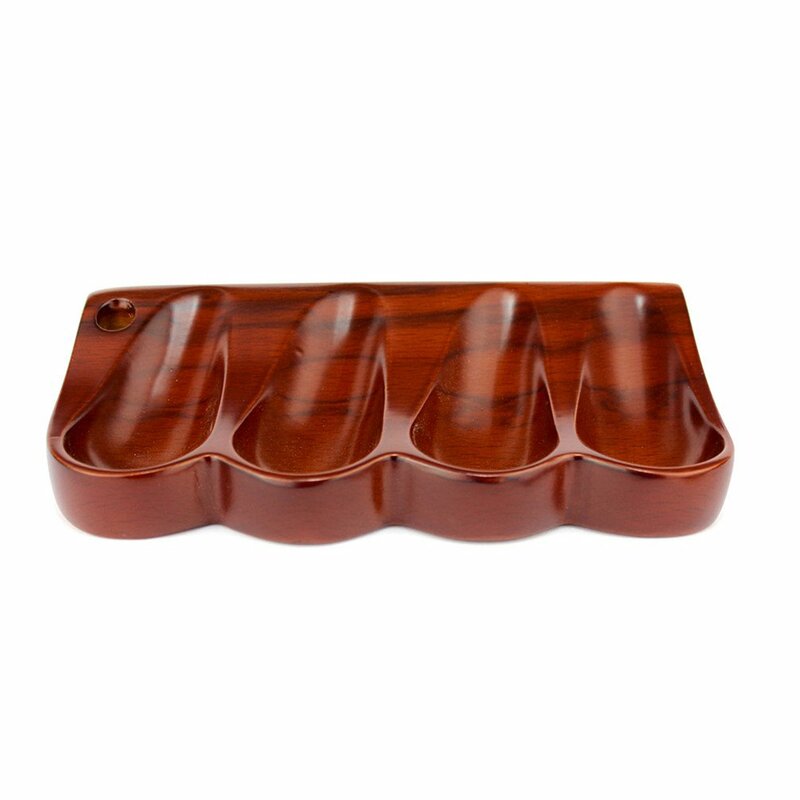 Rosewood material: Durable construction tobacco pipe storage rack,suitable size spoon seat for smoking pipe display stand. 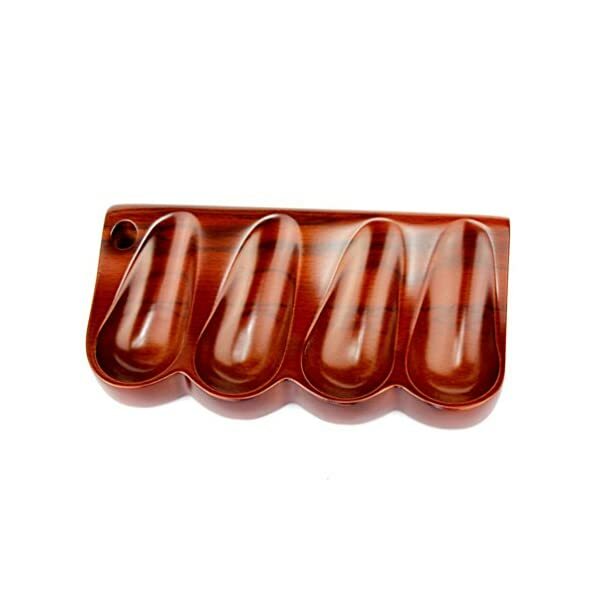 Smooth Surface:Looks very beautiful and touch very well,antique smoking pipe holder. 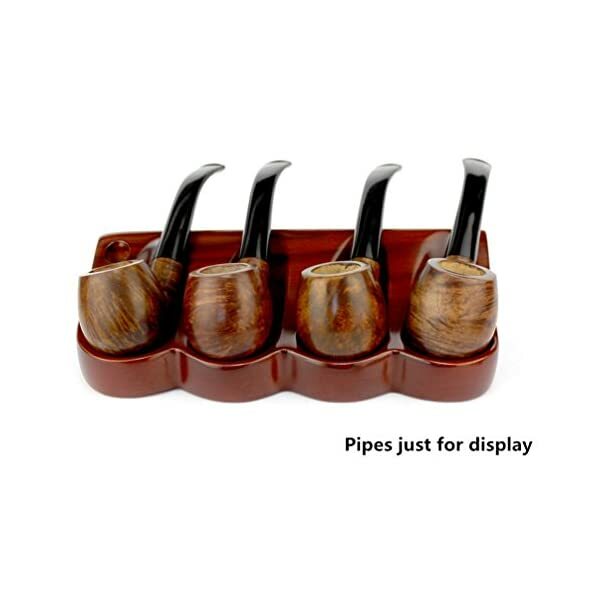 Save Space:Can be used to display or storage 4 pieces tobacco pipe at the same time,keep your desk or your room tidy. 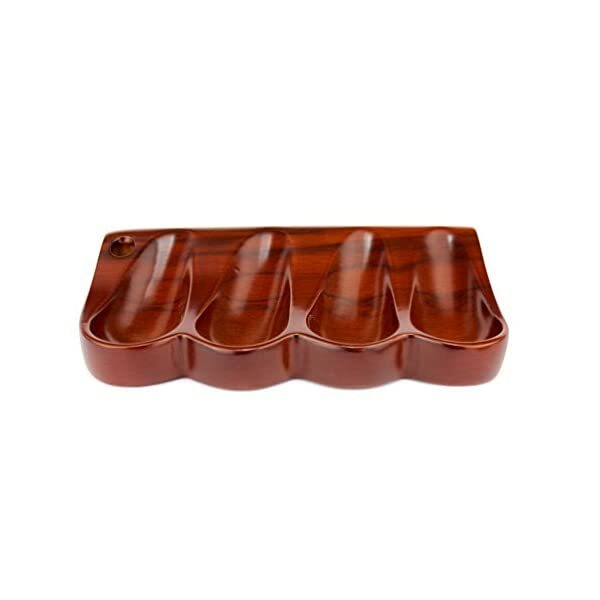 1.Rosewood material: Durable construction tobacco pipe storage rack. 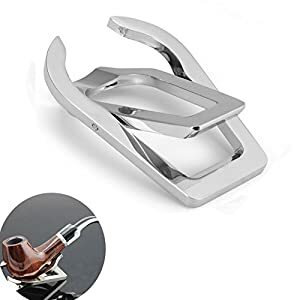 2.Smooth Surface:Looks very beautiful and touch very well,antique smoking pipe holder. 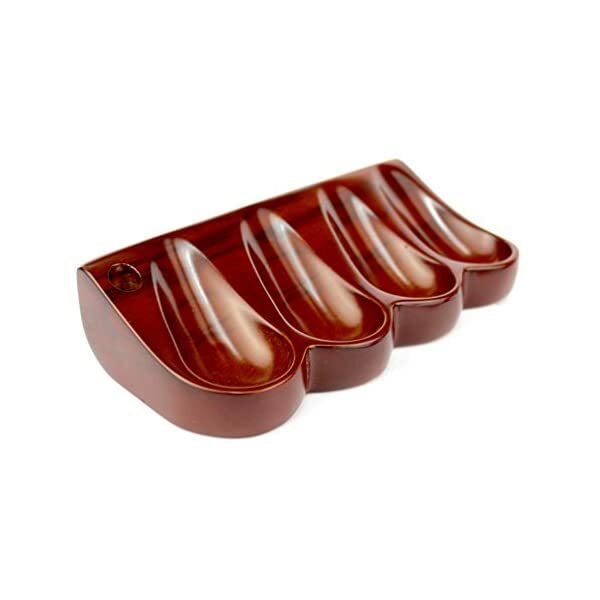 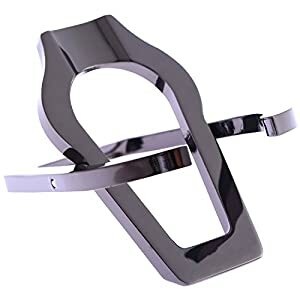 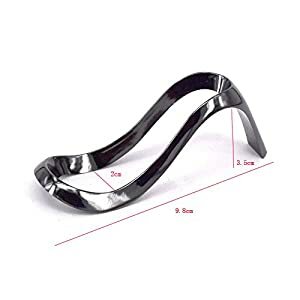 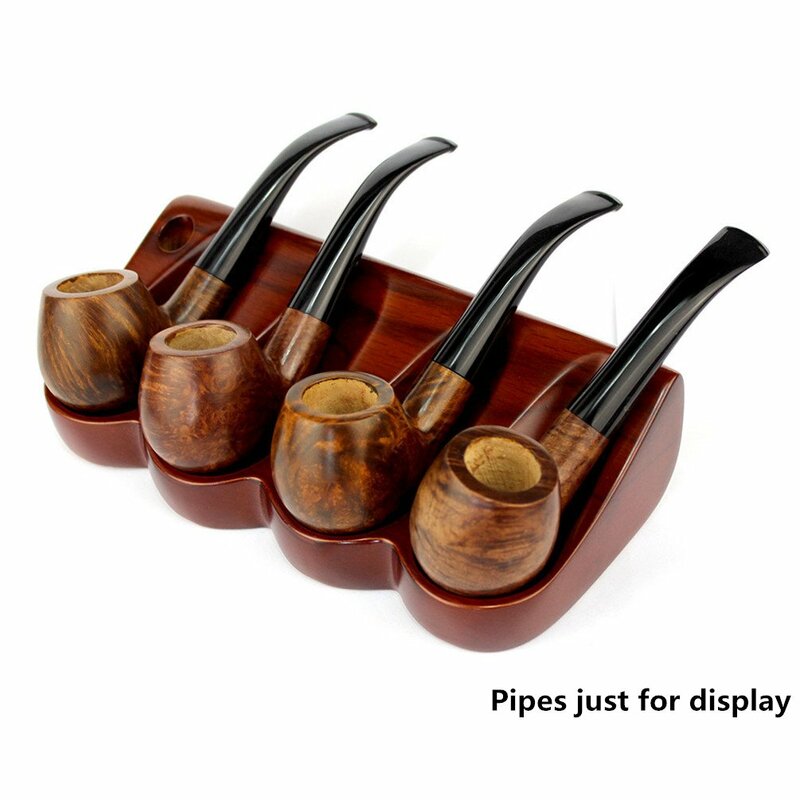 3.Spoon Seat Design: Suitable size seat for smoking pipe display stand,stable and portable. 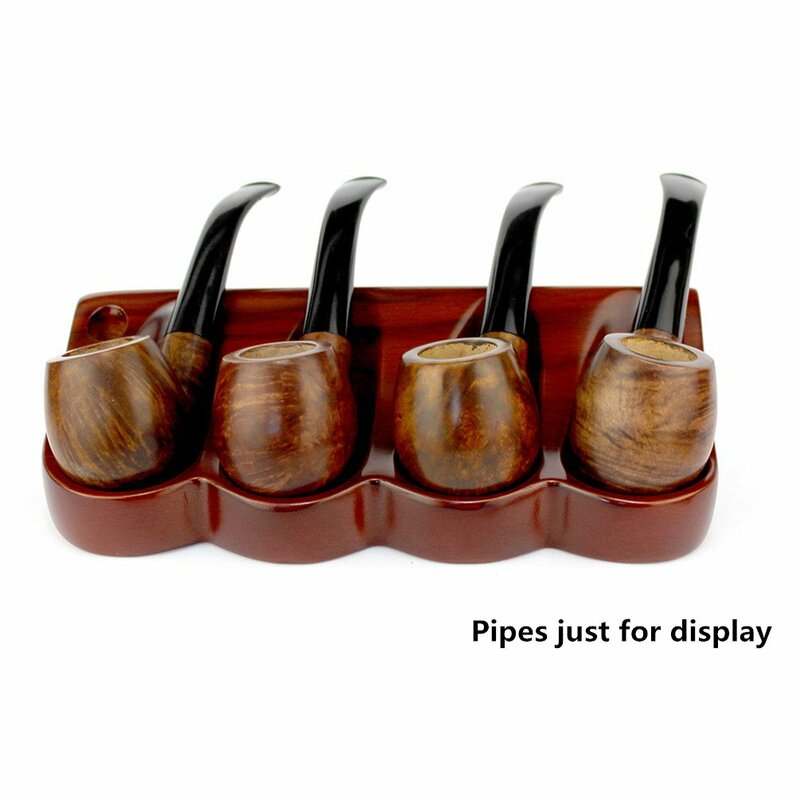 4.Save Space:Can be used to display or storage 4 pieces tobacco pipe at the same time,keep your desk or your room tidy. 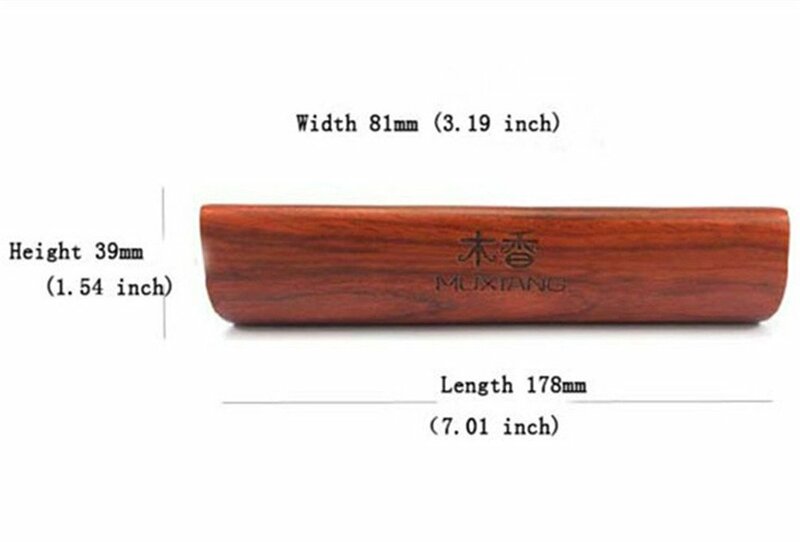 5.Elegant Design :Exquisite workmanship ,can be a great decoration for the living home ,office ,study room etc. 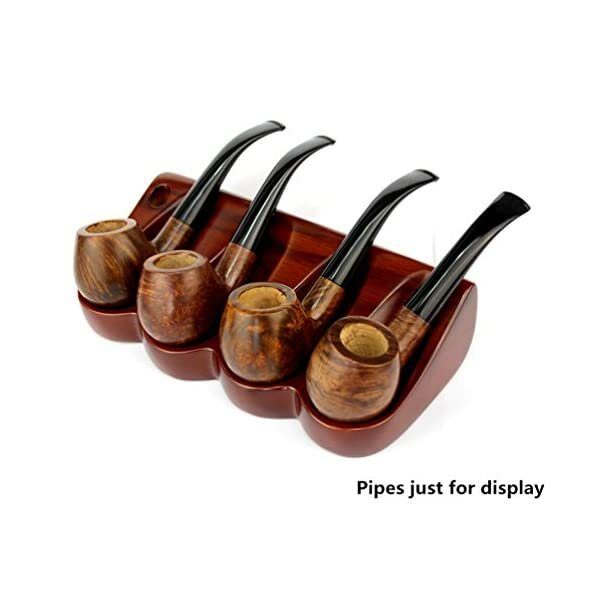 6.This wooden tobacco pipe stand can be great gift for smoking pipe lovers or smoking Pipe collectors . 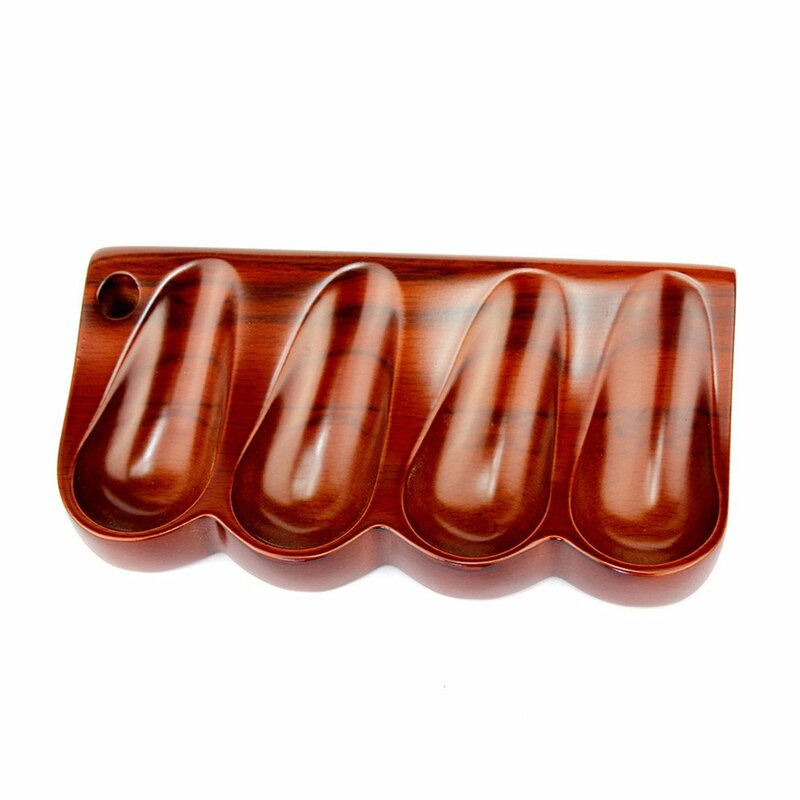 Elegant Design :Exquisite workmanship ,can be a great decoration for the living home ,office ,study room etc. 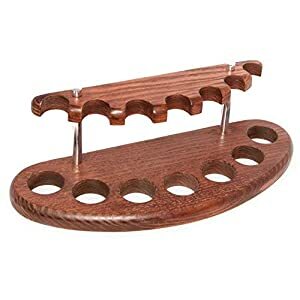 This wooden tobacco pipe stand can be great gift for smoking pipe lovers or smoking Pipe collectors .